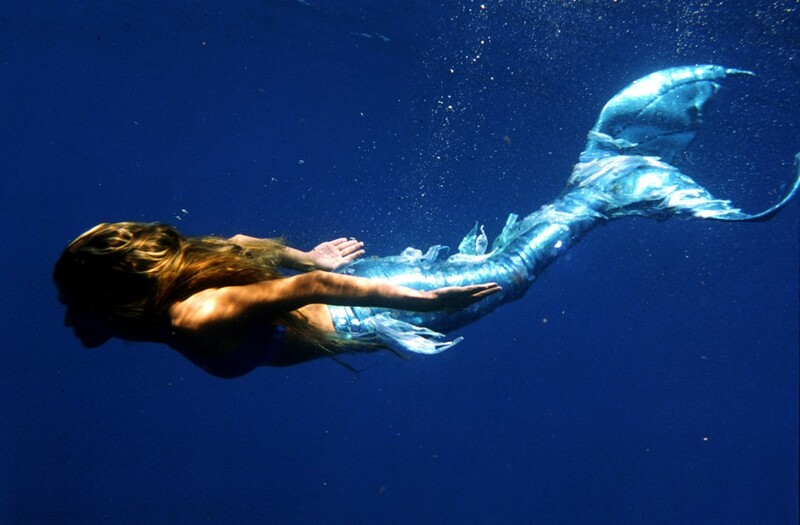 There’s an entire industry around helping two-legged mouth breathers become mermaids. It has its own pun-filled terminology. To buy a tail you go to a “mertailer”. Those who book gigs are known as “entrepremermaids” and they put on “merformances”. High end performers need custom tails that can cost as much as $5,000. But celebrities like Jessica Alba, Jessica Biel, and Justin Timberlake like having the novelty at parties, and prices start at $1,000. One particularly glamorous mermaid also puts out Youtube videos that bring in several thousand a month. It’s not for the faint of heart. The tail is heavy, you’ll constantly have chlorine or salt in your eyes, and you have to smile underwater while holding your breath and not swallowing too much of it. Fortunately, you can get classes. In New York, a two-day class on how to mermaid costs $375. Disney is planning a live-action Little Mermaid movie. Demand is only going to go up. Read more, and watch the (auto-playing) video on Bloomberg.